SEO, well it stands for search engine optimization . It is actually means affecting the visibility of a website on a search engine . Earlier the frequency of people visiting a website depended upon the visibility of site on a search engine list . Well it still is the best way so SEO helps in bringing your website or webpage on the top pages of the search engine . SEO is an internet marketing strategy by which one can help their page become popular , it actually helps in deciding the search terms and search words which are frequently searched by the people on a particular search engine and thus one can target the user base which they prefer for their websites or web pages . Social media is the most influential medium on the internet for almost everything we know about . Social media is actually a medium for interaction between different people all around the world . Through it one can easily spread what they want to convey and it spreads like forest fire. 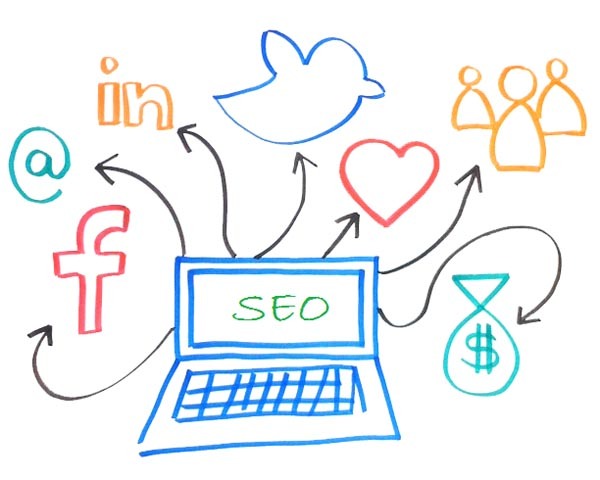 Well we can understand now that how social media is important for SEO . But it is not that simple that you use a social media for increasing the traffic on your site . For now we all know that Facebook is the biggest and the most popular social media and everyone knows about it . But I will have to say that promoting your site , web page or blog about it will just bring about temporary traffic and its and a permanent solution for anyone . • The goal for the SEO – one has to first of all decide about which kind of user base they want to target . After deciding that one can move further . • Choosing correct social medium – after deciding about which user base you have to target you have to then choose the correct social medium . 1. For a photographer Flickr,Pinterest or tumbler will be best . 2. For a journalist one should opt for Twitter or Youtube . 3. For a musician Myspace or SoundCloud . • And last but not the least one cannot rule out the factor that their site cannot gain any improvements if the content is not up to the mark , it should be like the person who once visits should gain what they are looking for . Well login to each of your social network account and post individually is a pain, for the ease there are a lot of Social Hubs you can use to share your content on all your social accounts with login into any of them.. Here is the list of best social media syndication hub. Social Network Automation refers to tools that are used to semi/automate the process of posting content to social networking and social bookmarking websites. Tools can range from mostly manual and free to semi-automated tools which are either commercial standalone software or paid subscriptions. Automated Submission has made revolutionary progress in Social Media Market. Many Companies follow this procedures to achieve Success for their business.. 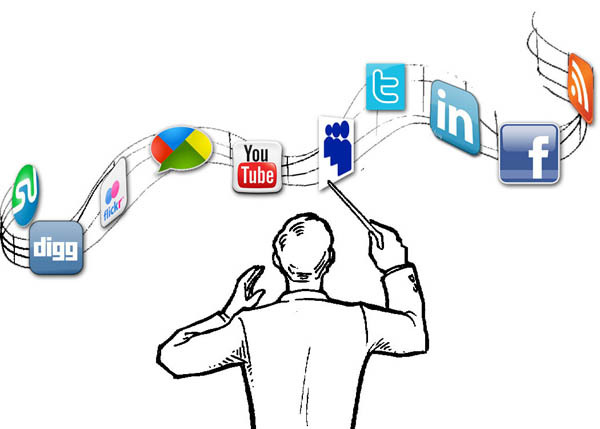 Such tools plays very crucial role in Social Media Market.. There is always been a demand for Account which bring Immense change in Business.. Having such accounts is not beneficial unless you know how to use them. So if one has decided to follow this path of Automation Submission then he should be aware of every detail. At last I would like to social media is a great way to work on for SEO but it has to be done by following certain points and the most important is that one should have determination because there are many people earning their bread from it . And secondly I would also like to remind that one should choose their user base according to their need and not just by seeing the popularity of the social media site . There are many other sites like Onlywire and here is the list check em out..